Love To Carve Amazing Pumpkins? Do you carve fancy, jaw-dropping pumpkins every year? Are you the envy of your neighborhood? Show off your skills at the Bishop Pumpkin Sale! 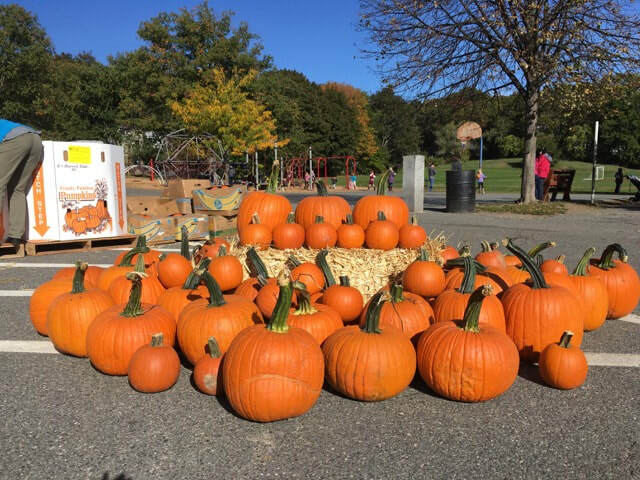 We’re seeking a few people to carve pumpkins to be raffled off at the sale on October 13. You can carve yours at home the night before or at a table in the midst of the sale. Kids LOVE to watch! We can provide the pumpkin. You provide the passion. Contact Mark for more information.